Greg Stolze gets tricked back onto our podcast to talk about the upcoming second edition of his high fantasy ORE game, REIGN. 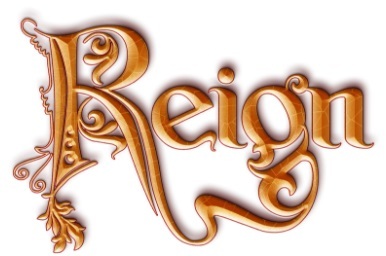 Be sure to check out Reign over at over at Atomic Overmind Press. Visit gregstolze.com for more information on Greg and his many artistic endevors. Want more Stolze? Check out his podcast actual play Termination Shock.